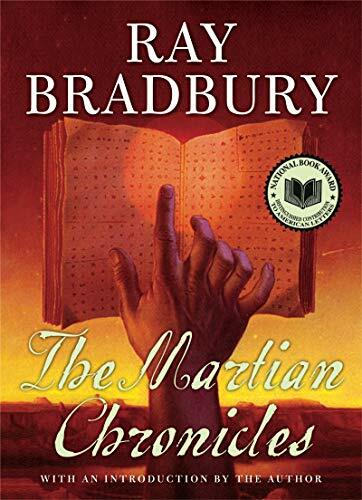 The classic work that transformed Ray Bradbury into a household name. 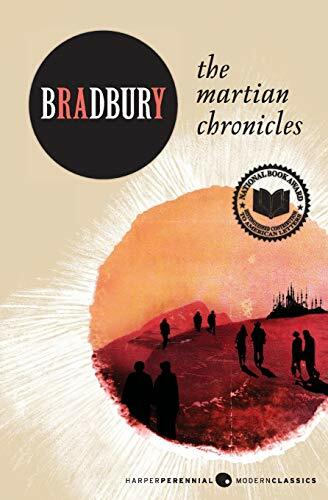 Written in the age of the atom when America and Europe optimisitcally viewed the discovery of life on Mars as inevitable, Bradbury's 1940s short stories of a brutal, stark and unforgiving martian landscape were as shocking and visionary as they were insightful. 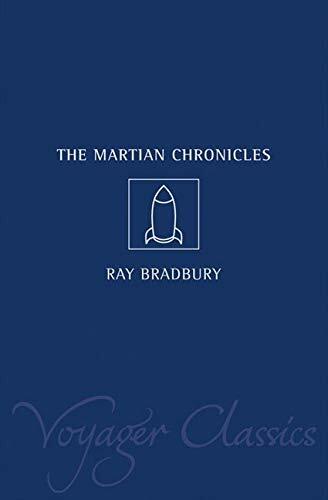 'The Martian Chronicles' tells the story of humanity's repeated attempts to colonize the red planet. The first men were few. 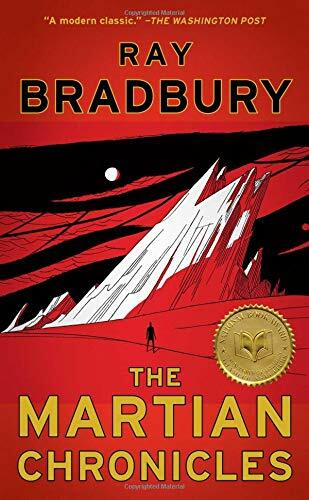 Most succumbed to a disease they called the Great Loneliness when they saw their home planet dwindle to the size of a pin dot. Those few that survived found no welcome. 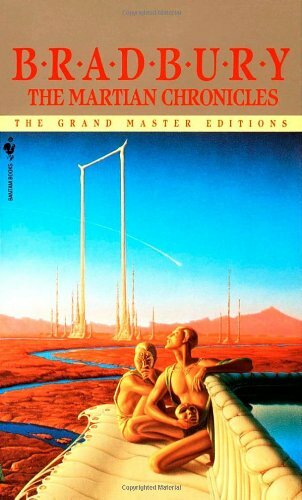 The shape-changing Martians thought they were native lunatics and duly locked them up. 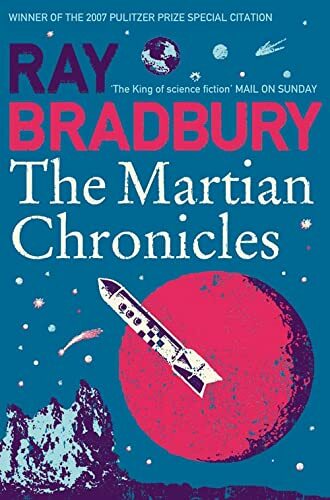 More rockets arrived from Earth, piercing the hallucinations projected by the Martians. People brought their old prejudices with them -- and their desires and fantasies, tainted dreams. These were soon inhabited by the strange native beings, with their caged flowers and birds of flame.